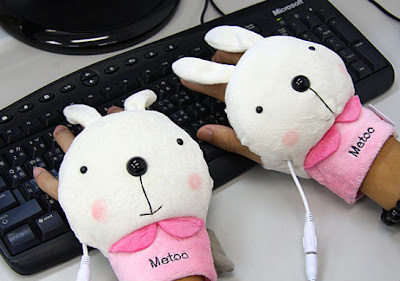 Here’s something that would fit nicely in an updated version of the 10 USB Gadgets to Help You Through the Winter article – the rabbit USB hands warmer. 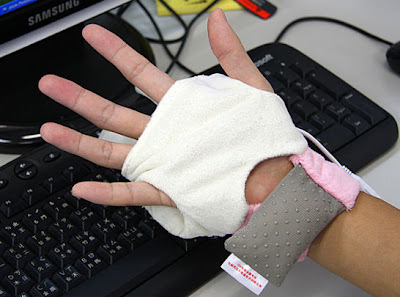 Just plug it into the USB port to heat up the hand warmer. Moreover, you can unplug the USB cable if you are not working in front of the computer. Its separated USB cable design allows you to wear it freely.